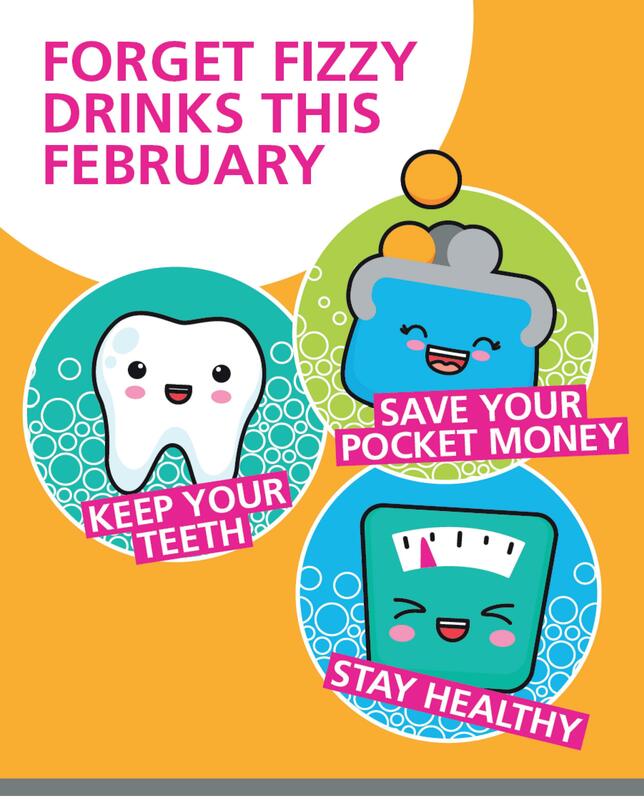 Friday 1st February marked the start of Fizz Free February - meaning it’s time to ditch sugary drinks for 28 days. Launched by Southwark Council in 2018, Fizz Free February is a great way to reduce the amount of sugar in your diet and make it easier to cut down on fizzy drinks for the rest of the year, too. It can also help you to save money, stay healthy and keep your teeth. Fizzy drinks are the largest single source of sugar for children aged 11-18, and they provide an average of 29% of daily sugar intake. Cutting out fizzy drinks is an easy way to reduce your sugar intake. By committing to going fizz free for the entire month of February it will make it easier to cut down on fizzy drinks for the rest of the year. Through the campaign, local Public Health Teams will be raising awareness of the health implications of drinking fizzy drinks, which often contain high amounts of sugar. You can find out more about the reasons to quit fizzy drinks and sign up to take part at: www.fizzfreesandwell.co.uk.